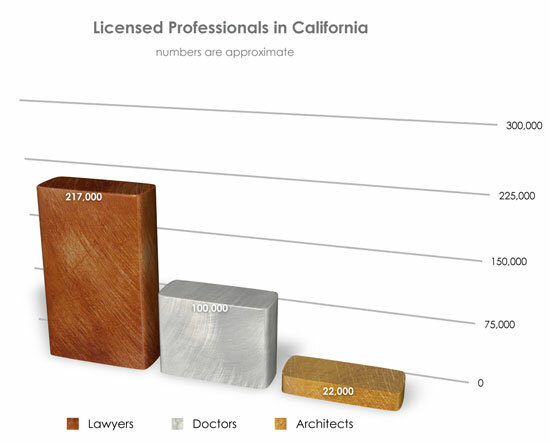 When discussing licensed professionals here in the USA, architects are still a bit of a mystery. 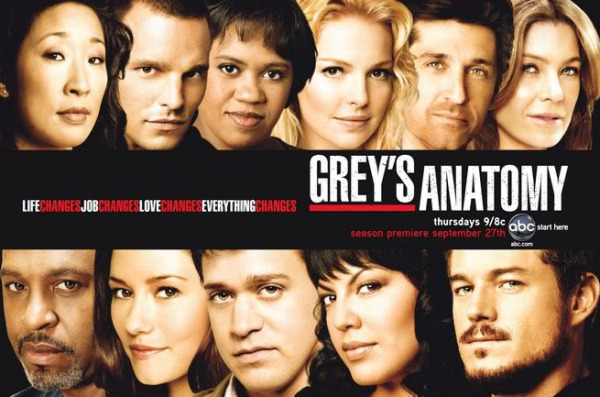 Surely you've seen enough doctor shows to get a feel for the intern/resident/attending path for doctors. This group has been educating us on what it takes to be become a licensed doctor in dramatic, scandalous fashion. You probably also know a law school graduate who's disappeared into study mode for the bar exam? But what about architects? How do architects become licensed? Is this still how the public perceives architects? It would really hurt my back to work like that. 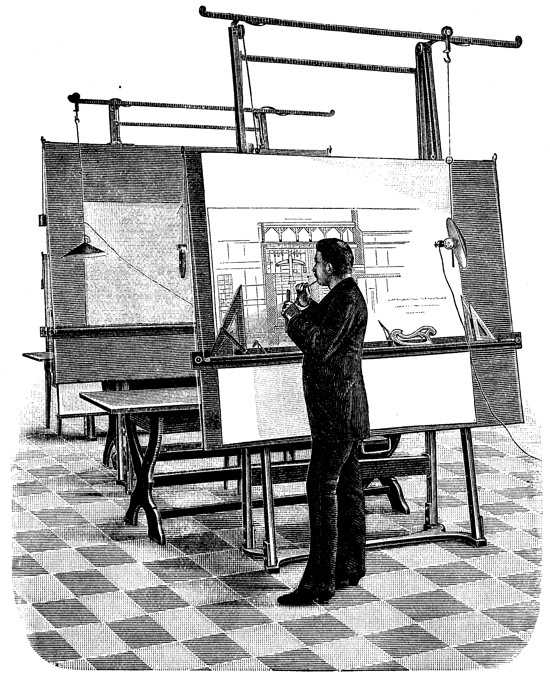 Image from "architect" wikipedia page. After outlining all of these steps, the question becomes, is it more difficult to become a licensed architect, doctor or lawyer?